More than twenty years after his death, Andy Warhol remains one of the most influential figures in contemporary art and culture. 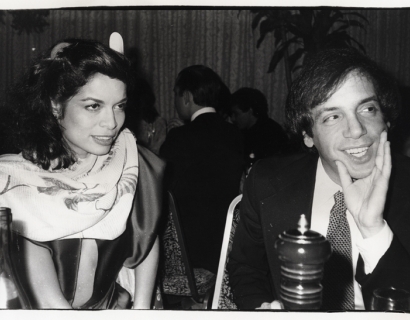 Born Andrew Warhola to a working-class immigrant family in Pittsburgh, Warhol trained as a commercial artist at the Carnegie Institute of Technology. In 1949 he moved to New York and became a successful illustrator. 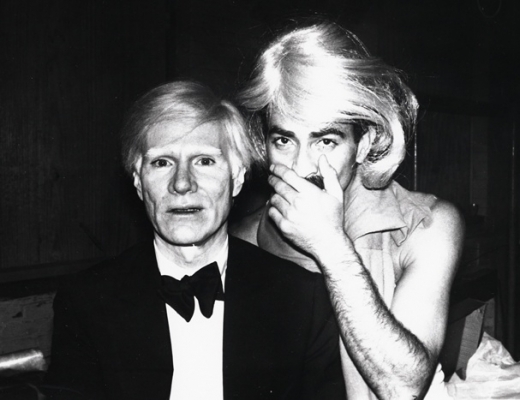 Within a year of arriving, Warhol garnered top assignments as a commercial artist for a variety of clients including Columbia Records, Glamour, Harper’s Bazaar, NBC, Tiffany & Co., and Vogue. In May of 1952 Warhol held his first fine solo exhibition at the Hugo Gallery, with Fifteen Drawings Based on the Writings of Truman Capote. The Museum of Modern Art (among others) took notice, and in 1956 the institution included his work in his first group show. In 1962, he debuted the concept of ‘pop art’, showing thirty-two canvases of Campbell’s soup cans. The show created a major stir in the art world, bringing pop art into the national spotlight and making Warhol a critical sensation. Warhol’s omnivorous curiosity resulted in an enormous body of work that spanned every available medium and collapsed the boundaries between high and low culture. 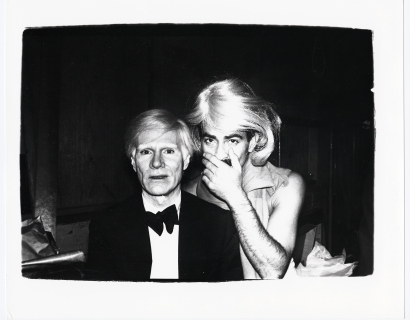 In 1963 Warhol established The Factory, an underground circle of artists, actors, musicians, drug addicts, and misfits. The Factory quickly became one of New York’s cultural hotspots and achieved mythic status for glamorizing a subversive way of life. Warhol captured life’s every minute detail with iconoclastic sensibility in all its messy, ordinary glamour and broadcast it through his work, to a wide and receptive audience. 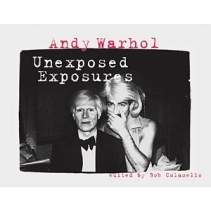 Warhol’s life and work simultaneously satirized and celebrates materiality and celebrity. On the one hand, his paintings of distorted brand images and celebrity faces could be read as a critique of what he viewed as a culture obsessed with money and celebrity. On the other hand, Warhol's focus on consumer goods and pop-culture icons, as well as his own taste for money and fame, suggest a life in celebration of the very aspects of American culture that his work criticized. Warhol spoke to this apparent contradiction between his life and work in his book The Philosophy of Andy Warhol, writing that "making money is art and working is art, and good business is the best art."